The Circle Outside the Box® Constellation Workshop series is a spirited inquiry into life purpose, vision, creative pursuits, projects, dreams, success, and wholeness. 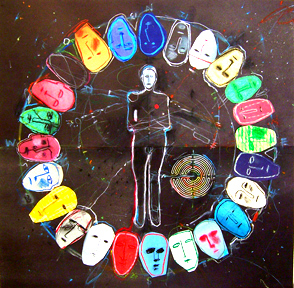 Participant's inquiries are brought to life in the highly experiential and profound art of the Constellation Circle. Gifted facilitator, and innovator in the field of Systemic Constellation Work, Krista Jarrard is the originator of The Circle Outside the Box Constellation series. Krista has created an extraordinary multi-dimensional group field experience for anyone desiring deep clarity, powerful solutions, and enduring confidence. "The essence of life is creative. We are creating in every moment. 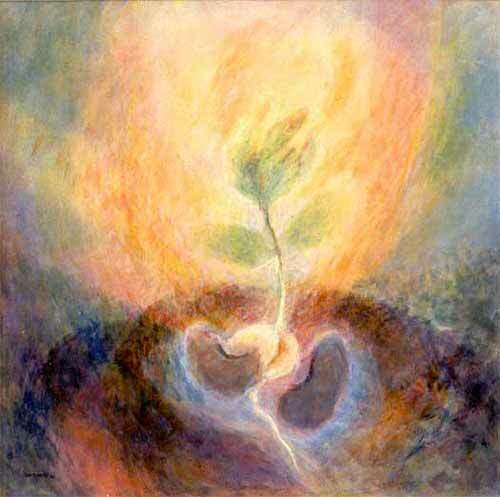 Our relationship to our creations and vision is informed by our energetic family inheritance. When we transform this, we are free to explore the landscape of creativity beyond the limitations of fear and struggle. This is where the fun begins, and the possibilities for expansion, awareness, and self-expression are endless." Gifted facilitator, and innovator in the field of Systemic Constellation Work, Krista Jarrard is the originator of The Circle Outside the Box Constellation series. Krista has created an extraordinary multi-dimensional group field experience for anyone desiring deep clarity, powerful solutions, and enduring confidence. Krista Jarrard brings a warm and wise heart, to her fourteen year practice of Systemic Family Constellation Work. During that time she has brought healing and long lasting resolution to hundreds of clients. 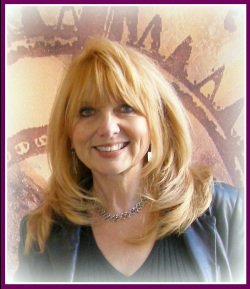 She offers her work worldwide through public workshops, private sessions, learning programs and telephone Constellations. Spend the day in the rarefied field of the Constellation Circle for a multi-dimensional experience. Discover the hidden dynamics in your relationship to creating and vision. Open to deep clarity, powerful solutions, and enduring confidence. Awaken your capacity to heal through connecting to your creative nature. Experience your inquiry come to life holographicaly in the Constellation Circle. Engage a new way of living that nourishes the creative spirit and brings awe to life. This workshop is designed for ﻿anyone﻿ that may feel stuck, stifled, uninspired, indecisive, confused, or fearful in current life, and creative situations. Anyone with an interest in exploring their life, and pursuits creatively is invited to attend this exciting new Constellation workshop. Accessing the Morphogenic Field through the Constellation Circle immediately puts one "outside of the box" in relation to seeking creative solutions, in a highly experiential, and profound manner. Since the Constellation Work is an art, not a technique it can be utilized to address any deep issue. Just as an artist set ups a canvas to receive inspiration and creativity, we "set up" what wants to be represented in the Constellation for an issue to be addressed. This is done in the sacred container of The Constellation Circle. Amazingly whatever we set up comes to life in the circle through the participants that are chosen as Representatives for elements of the issue. The group experiences a visceral holographic representation of the theme or issues of the Constellation. The movement within the Constellation works on a deep level inviting expansive perspectives when fresh solutions are brought to light. 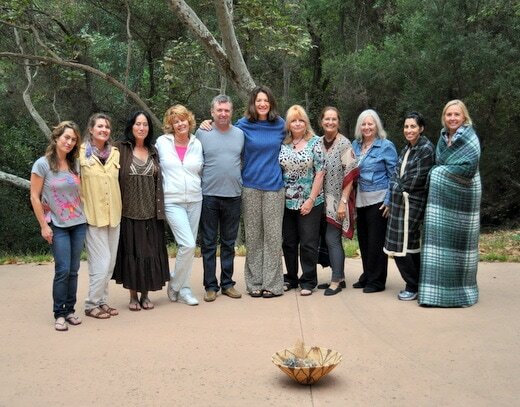 "The group was well served by Krista's gift in the Constellation process. I highly recommend this to those trying to take the next step in life, or even gaining the clarity on the next step." "Having my vision speak to me was an amazing experience. I noticed an immediate change, and it appears things are shifting with my work just like we saw in the Constellation"
"Thank you Krista! I wanted to let you know things are now in motion to make that big move, and it feels great." "This was unlike any work I have done, and I have done a lot! The blocks to creativity in my family we uncovered astounded me. It all makes sense to me now"
"Sounds silly, but I needed permission to be happy, and for my creative self to grow up." "I was moved to tears to have my book came alive in front of my eyes. It is something I will never forget. "The inner critic work blew me away. I guess I would never have had that experience without the Constellation." " I realize I do have vision I was just looking in the wrong place for it." "Needs, Wants, and Desires have a entirely new meaning to me after this weekend." ​ and maybe a journal for break time reflections.